It’s a catch-22, you can’t build your credit score unless you have access to a credit card, but getting a credit card when you have bad credit can be difficult – unless you find credit cards for bad credit. Credit cards for bad credit help people with low credit scores add positive information to credit reports. While most people can get approved for a secured card for bad credit, unsecured cards for bad credit are available too. Credit cards for bad credit aren’t the only credit building tool but they are the most expedient. The best credit cards for bad credit have low interest rates and no annual fees. 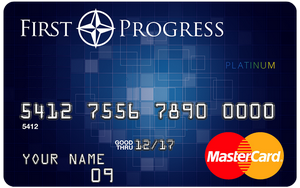 But when your credit is shaky it’s going to be rare to find credit card issuers that don’t charge an annual fee. 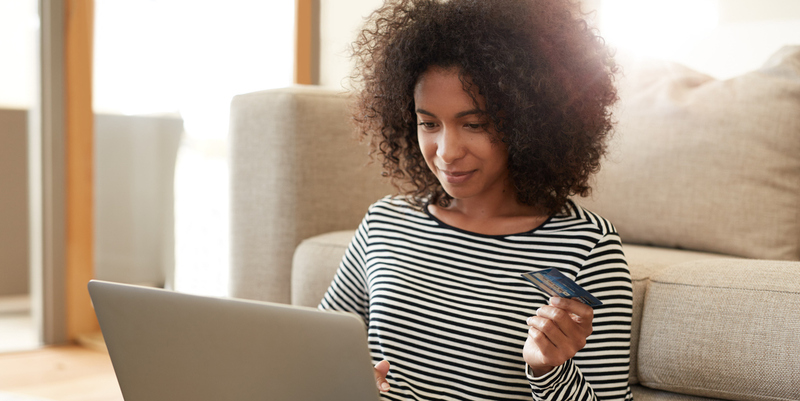 The easiest way to start building credit is with a secured card. Secured credit cards offer the best approval odds, plus, some secured credit cards graduate to unsecured credit cards. Unsecured credit cards are available to people with bad credit too. But be aware, some come with high annual fees attached. And you can most certainly count on credit cards for bad credit to have lower credit limits. The OpenSky Secured Visa allows you to make a security deposit between $200 and $3,000 to secure your credit limit. 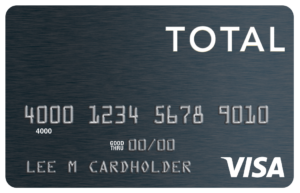 This is a no credit check credit card anyone can open. 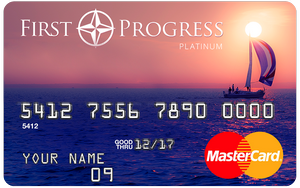 The First Progress Platinum Prestige MasterCard® Secured Credit Card is a full-feature Platinum MasterCard® with a credit line based on a security deposit rather than on a credit score. Regularly review your credit reports, at least 3 to 4 times a year for unauthorized activity, errors and unpaid bills. You may request a free copy of your credit report annually at annualcreditreport.com. Credit bureaus maintain tons of information on consumers. Mistakes are bound to happen. Dispute those mistakes as soon as possible. Lowering your available credit will lower your credit score. Make purchases and pay the full balance each month. Using less of your available credit will help raise your credit score. Lenders consider payment records to help determine your reliability. The length of your credit history is a key factor in determining your credit scores. Don’t wait to build or rebuild credit.